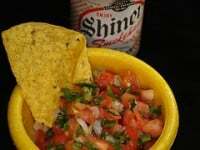 TGI Friday’s Pico de Gallo is perfect with so many dishes. Made fresh, this salsa is filled with tomatoes, onions, and a kiss of spice from the jalapeno peppers. You can enjoy this served with your favorite fajitas, tacos, or even on a hamburger. 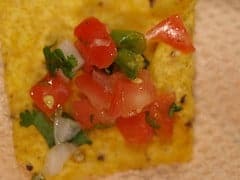 My husband loves salsa and pico he loved this one!